We love to sponsor this charitable race every year! 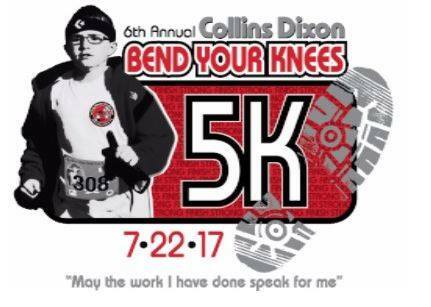 This race is held in remembrance of Collins Dixon, and helps raise money to support and give awareness to childhood brain cancer. Donations also financially help families affected by this tragic disease.